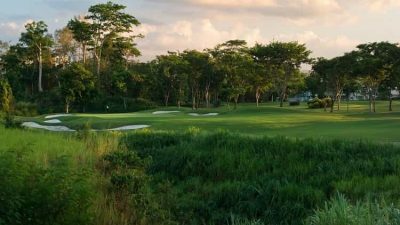 Asian Golf Business addresses the growing problem of turfgrass piracy head-on in their February magazine, outlining the consequences of turfgrass piracy and issuing a call to action. As the leading global distributor of warm season turfgrasses, Atlas Turf International builds its reputation on providing the highest quality products. Representing licensed and certified grasses, Atlas offers customers the benefits of extensive research, superior design, and unmatched quality inherent in legitimate turfgrass varieties. Piracy threatens to undermine the integrity of the turfgrass and golf industries, compromising quality and jeopardizing reputations – not only of the grasses, but also the facilities that fall victim to inferior and lower performing products.